Home for the ITTF World Junior Circuit Finals earlier this year and very much a focal point for table tennis in India, Indore, the most populous and the largest city in the Indian state of Madhya Pradesh, was the home for a recent ITTF/PTT Level One Coaches Course. 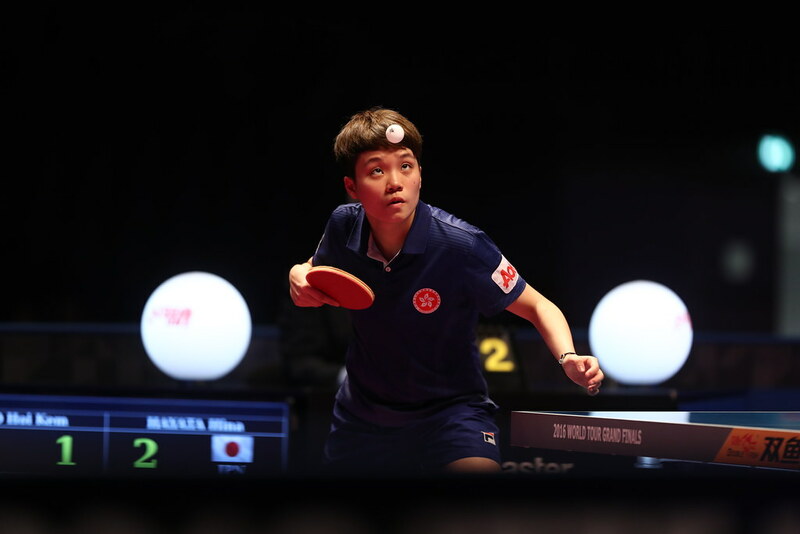 Organised under the auspices of the ITTF Development Programme in conjunction with the Table Tennis Federation of India, proceedings commenced on Wednesday 6th December and concluded on Monday 11th December. Led by Richard McAfee of the United States, the course had a special significance; it was the first to be held in the country with government support; the fees of all the students were paid, previously the cost at fallen on the shoulders of the individual. Home for the who itinerary was the Abhay Prashal Sports Club, excellent facilities being provided for all aspects of the course. Overall, a successful course was concluded, the pass rate complete, one hundred per cent. Now the students must complete the required 30 hours of practical coaching to join the more than 260 ITTF Certified Coaches in India. One month in Sri Lanka, a course in India, a busy time for Richard McAfee; importantly most worthwhile in all aspects.